I think Annie was always meant to be in this series, not least because our paths have been cris-crossing like they were going out of fashion. I actually met Annie last year at the Kidspot Voices of 2015 Awards although I’d discovered her online before. I also knew her sister even though I didn’t know they were sisters because maths and putting two and two together has never been my strong point. 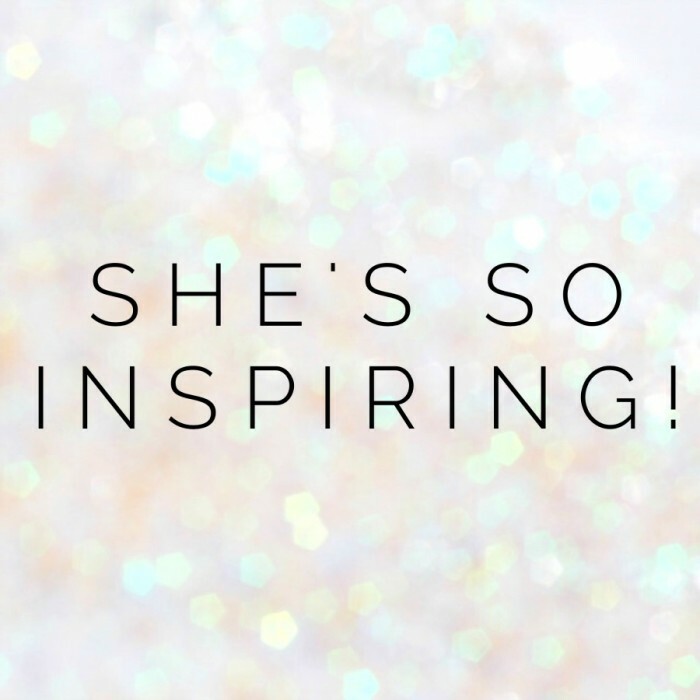 It was only when another inspiring woman (here’s looking at you, Peta!) pointed me in Annie’s direction that all the pennies dropped. There’s so much to love about Annie; not least because she lives her life and shares her story so bravely, so honestly and with such grace. I’m so honoured she’s part of this series because Annie is just so inspiring. My story started in Brisbane, Australia, as the sixth child in a family of seven. I have three sisters and three brothers, and loved growing up in a big, chaotic family. We’re all still very close. After I left high school, I went to uni and graduated with a Business Management degree but never really knew what I wanted to be ‘when I grew up’. My evolutionary career has included various roles, including event management, advertising and graphic design. I met, stalked lovingly pursued and married my husband Ben just before I turned 25 and we lived and worked on Hayman Island for the next two years. After travelling overseas, we returned to Brisbane to start an IT consultancy called Grassroots IT. What began as a little venture in my parents’ garage is now a thriving small business and we have a wonderful team. 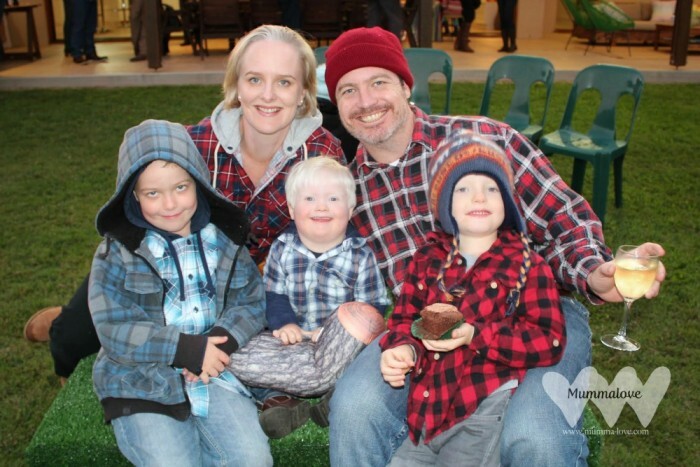 but made the decision to continue with the pregnancy and Nicholas was welcomed into our family in March 2012. From the moment we met him, he lit up our world and he slotted right in to our little Love tribe. 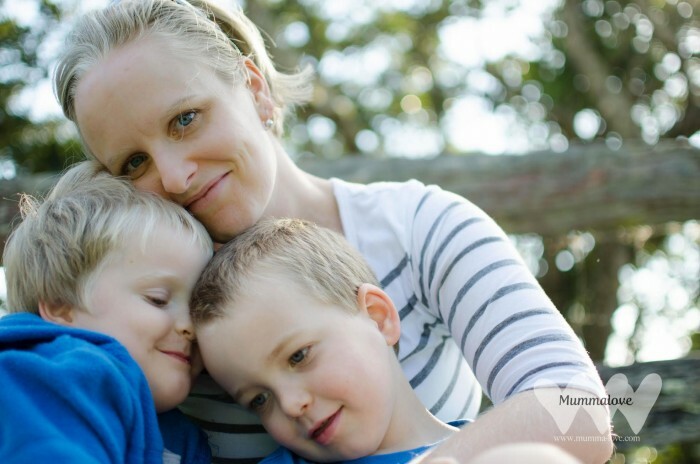 It was around this time I started blogging over at Mummalove, and playing around with photography using our DSLR and documenting life with three young boys. In September 2013, we found out that our five year old Sam had Acute Lymphoblastic Leukaemia (ALL) in September 2013 and embarked on a three year journey of chemotherapy. He has thankfully been quite well throughout the whole process and is due to finish his treatment in November this year. Although some people with Down syndrome can have associated health conditions, Nicholas was always really healthy and thriving. This year my smart, funny and sociable littlest Love turned four, and started kindy. But over the Easter school holidays he was unwell and we had a few visits to the GP to investigate. In April, we took him to the Emergency department at the Childrens Hospital and six hours later he was in ICU. After a number of life threatening complications, he died three weeks later, in the wee hours of the morning on 2nd May. 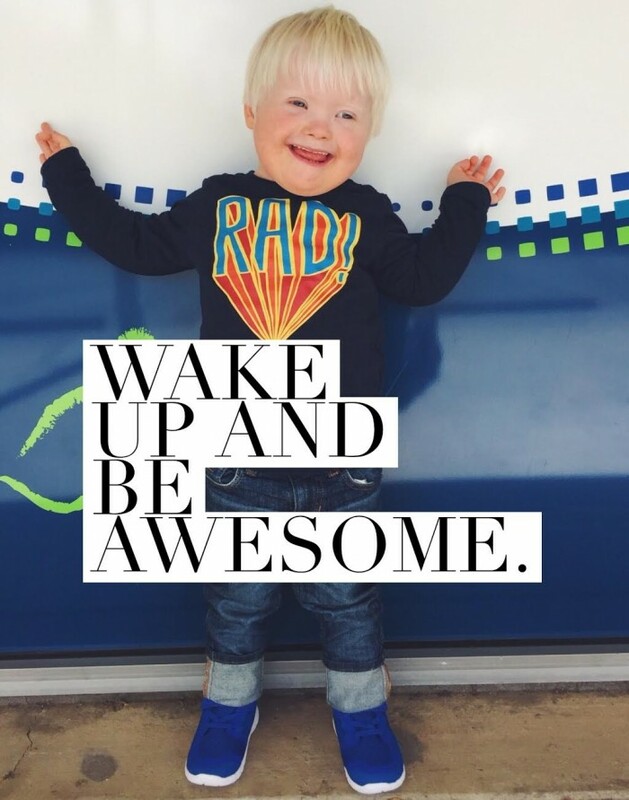 We are still learning how to live without Nicholas, but he continues to inspire us to ‘wake up and be awesome’. I am pretty calm, a prolific Instagrammer, and expert finder of stars on the darkest of nights. I am not fearless. I think it’s a fallacy to think that we should all be “brave and fearless”. I love living inside my comfort zone as much as the next person, but I just choose to acknowledge my fears and get on with it. I am not amazing, which is a term that gets thrown around a lot. I am a parent, and we follow our instincts and do whatever we need to do for the children we love with our whole hearts. I am not very good at small talk. Or asking for help. 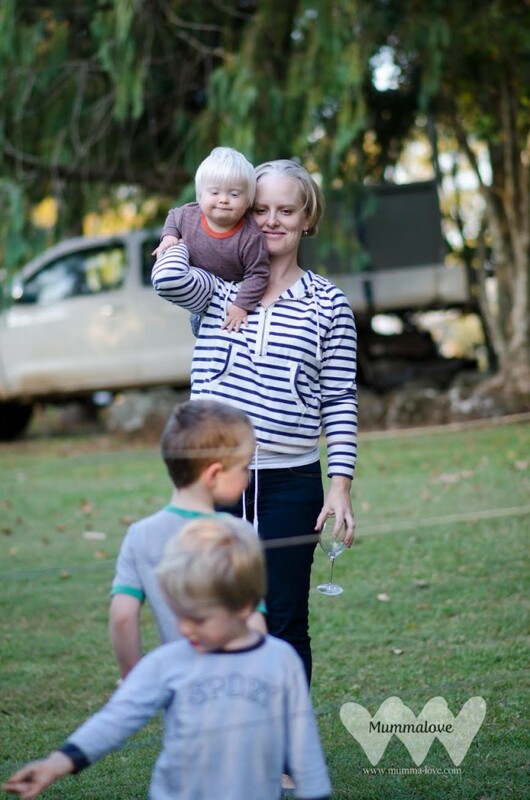 Finding out that our third baby had Down syndrome through a prenatal diagnosis changed my life. 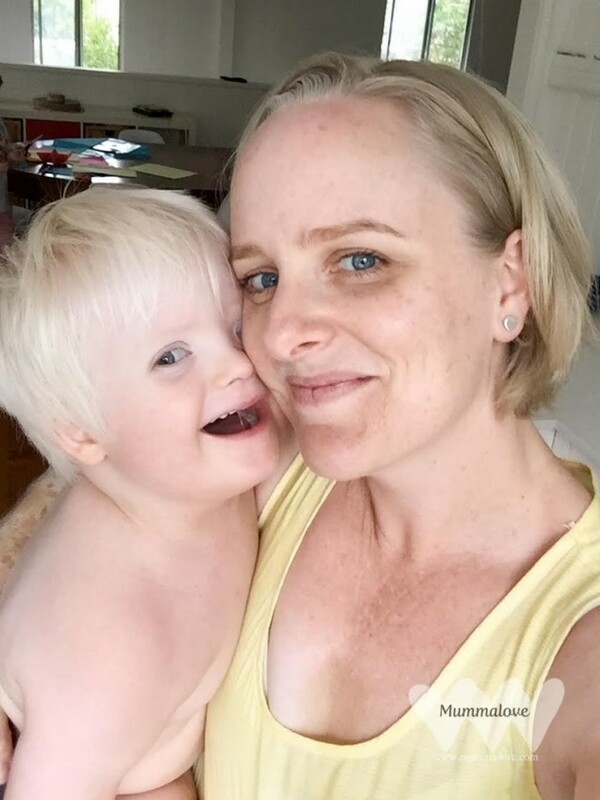 It was such a difficult time to go through, coming to terms with the fact our baby was considered ‘imperfect’ by society’s standards before we even had him in our arms and could get to know him. And yet Nicholas ended up being the absolute light of our lives. 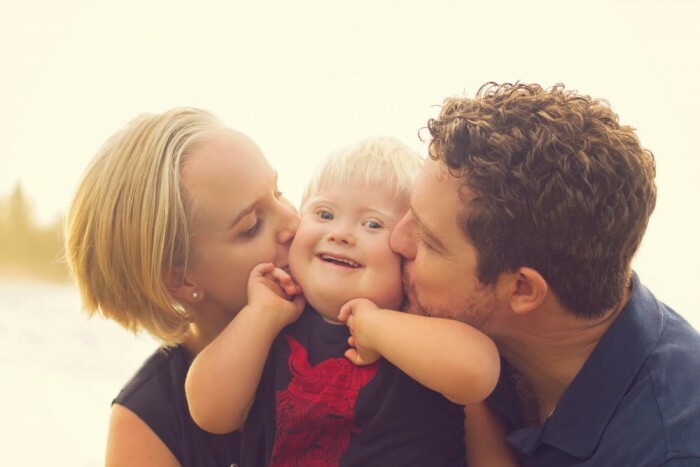 It opened my eyes to the beauty in diversity and we were welcomed into the amazing ‘family’ that is the international Down syndrome community. It taught me that I can do hard things, and that sometimes things work out even better than we could ever anticipate, despite our fears. It inspired me to start writing again and share our story in the hope that we could make someone else’s journey a little easier. 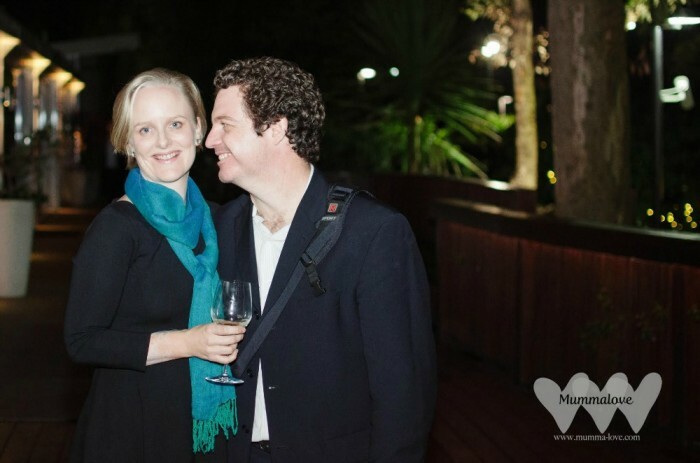 I’m pretty proud of the way Ben and I have worked together on our marriage for the past 13 years to create a positive and loving relationship whilst travelling on this crazy rollercoaster of life. And, I can’t take all the credit, but our three beautiful boys are pretty awesome creations. I think one of my biggest achievements to date has been to continue finding things to be grateful for in the face of adversity. Although I feel like I’m now an expert at handling curve balls after the challenges of the past decade, surviving the loss of my youngest child has definitely been my toughest obstacle. The word ‘obstacle’ doesn’t even begin to cover the great cavernous loss we are facing. I’m not sure it’s possible to overcome it, but I try to face each day that I have to be without him with as much grace as possible, to be open and honest in my grief, and to continue to share his joy with the world. Love for the baby that grew within me kept me going when a prenatal test said that he was imperfect. But prenatal testing couldn’t predict the light that Nicholas would bring into our lives. And I would go through every moment of that darkness again just to know him. 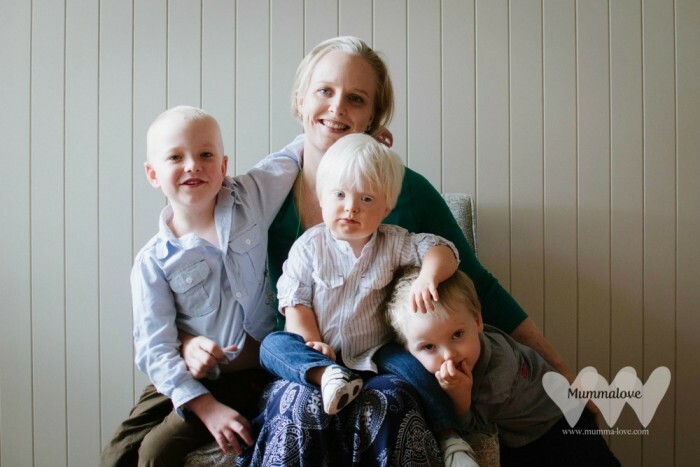 Love keeps us going when we’re tired of hospital visits, when we couldn’t possibly make another Lego creation or stay up late with our night-owl Charlie or when I’m going crazy trying to make nutritious food that the boys will both eat happily. Love has given me patience through listening to home readers, multiple therapy appointments and assistance with homework as I strive to give each of the boys the best opportunities to thrive. Love gets me out of bed each morning to help create a joyful, peaceful life for the four of us amidst the heartbreak of losing our fifth family member. Love really is my why, I think she was right. I live by the sentiment from Mother Theresa that “Not all of us can do great things. But we can do small things with great love”. I’m a big believer in our ability to change the world starting with loving our family. I want to always speak with love. I want to be in a happy, stable and loving relationship. I want to raise joyful, kind, well-rounded children who are grateful and help make the world a better place. I am lucky enough to be surrounded by the most amazing people in my life, so I actually find this a really tough question! I am inspired by Peter Baines, who is the most humble and lovely man changing the lives of a generation of people in Thailand through Hands Across the Water, the organization he founded in 2005. I love his approach to corporate social responsibility and how he leads by example in making positive change in the world. Probably sitting quietly in a corner of a cosy café with a good book, a journal and a coffee. Enjoying a beautiful lunch with my husband. Having a quality nap. And snuggles on the couch with my boys while we’re watching a movie. I’m trying to move my body more. I ride my bike regularly and play social netball with some lovely friends, and I’ve just started doing pilates. Being an introvert, I crave alone time and need to make space for it. My latest love is handlettering (or modern calligraphy), which I find quite therapeutic. It’s my version of meditation. And I can’t go past a bit of dancing in the kitchen to lift my spirits. Thank you for sharing, Annie.